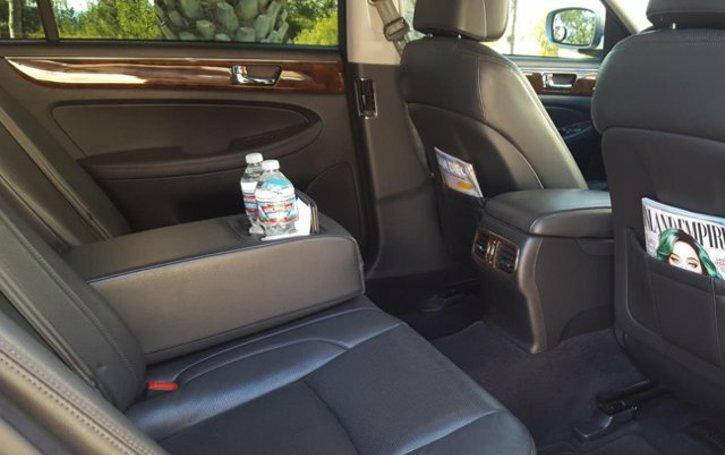 Why Are North Coast Limousine Chauffeurs The Best? Welcome to North Coast Limousine, your number one choice for any luxury or airport rides. 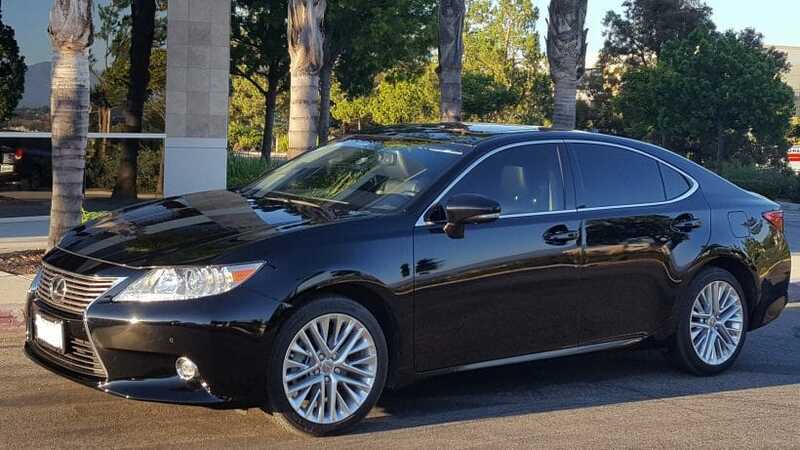 We are here to provide the best car service for anyone looking to book a limo to the airport, for transport within town, for special occasions and anything else you need. We have been in business for a long time and understand the need to fulfill our clients’ transportation needs. That’s why we are proud to hire the best chauffeurs to facilitate the best services. Here are a few reasons why you can trust our chauffeurs for the best services. •	Licensed: Our chauffeurs have the right driving license for the state. Additionally, they meet the minimum driving age and experience requirements. 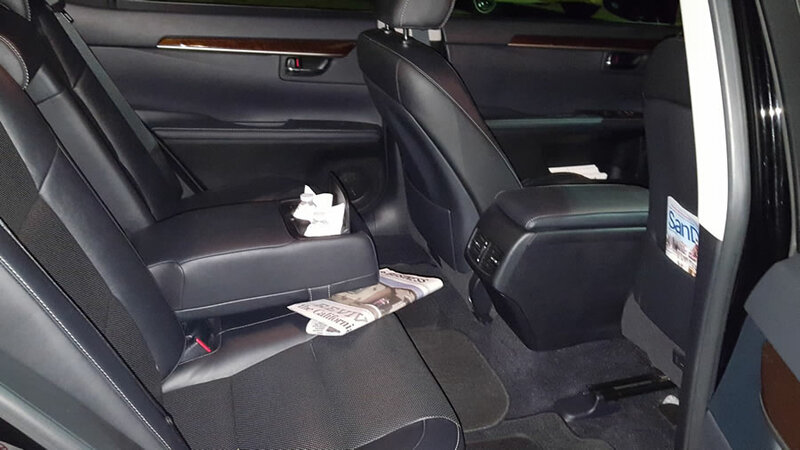 We are prepared to show proof of all our driver’s licenses to make sure that our clients are comfortable and relaxed when driving around with one of our professionals. •	A Clean Driving Record: Our drivers are always responsible for the safety of all the passengers. That’s why we hire drivers with a clean driving record. We always conduct rigorous background checks to make sure that none of our drivers have been involved in accidents or have been criminally charged for DUIs. 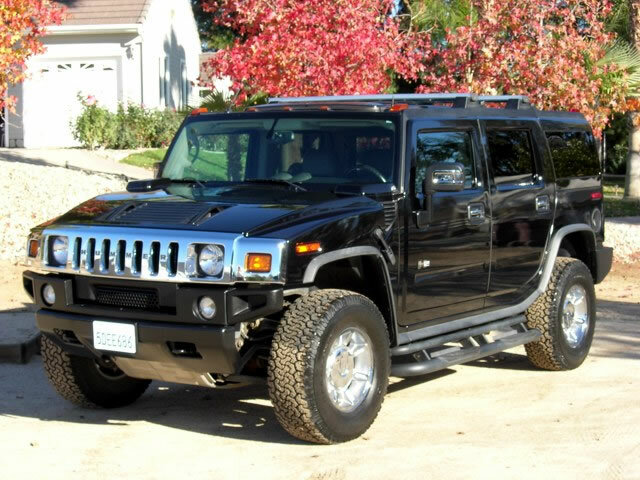 When you’re in any of our limousines or luxury vehicles you can rest assured that we have your best interests at heart. •	Professionalism: We always instill the highest level of professionalism for everyone in our company, including the drivers. First, they have professional attire to make sure they are recognizable from any other driver on the road. Secondly, they are always professional while on the road. They will not force you to listen to loud music unless you request for it. 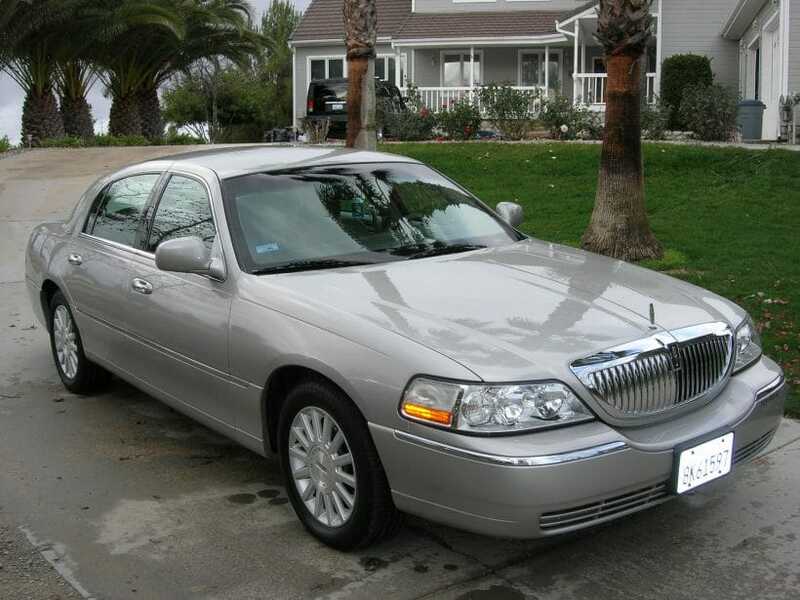 There have been many reports of female passengers being physically and sexually harassed while riding limousines. Well, our drivers are disciplined and there will never be any news of such harassment in our reports. •	Punctual: It would be quite disappointing if you’re late for your flight because your driver doesn’t get there on time. On the other hand, you would miss out on your prom or any other special occasion if the driver took forever to arrive at your pickup destination. Well, when using North Coast chauffeurs, you can rest assured that you’re working with nothing but the best. Our drivers will always arrive in time and make sure you arrive at your destination on time as well. •	Calm And Relaxed: Anything can happen on the road. It could be an accident causing a delay or a road rage driver who intentionally shouts and screams at the limo driver when on the road. Well, our drivers have been trained to stay calm and relaxed under any pressure. They will not shout back at the angry drivers on the road or drive carelessly just to punish any of the other terrible drivers. They will also observe all the traffic rules while driving to make sure you’re safe at all times. 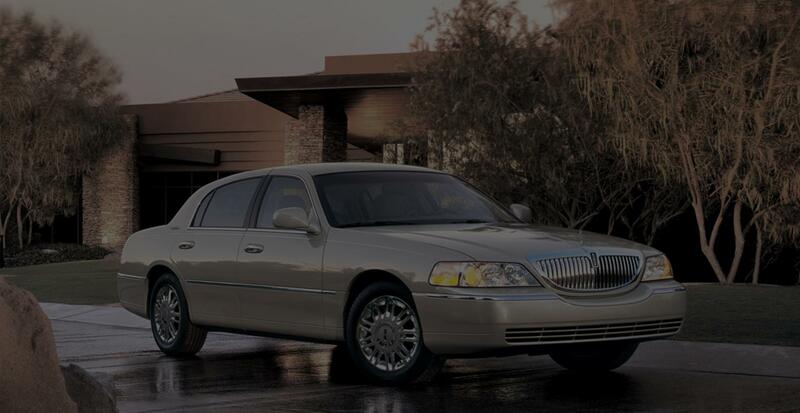 Therefore, when you’re driving around with North Coast limousines, you can always rely on the services of the best chauffeurs.